Lucy specialises in landscape assessment, planning, design and implementation, with 10 years professional experience gained across the UK and Canada. She has a successful track record on a wide range of large and small projects, including community redevelopment, parks, commercial & residential, public realm, energy and transportation schemes. Landscape planning and design which form part of holistic environmental solutions, working with natural processes to reduce project and management costs and improve sustainability, regardless of the type of project. Lucy previously worked for landscape architecture and environmental practices in the Midlands and Bristol, from international consultancies to small local firms. She completed a number of high profile energy, residential and transport schemes, taking them from initial feasibility and planning, through to implementation. 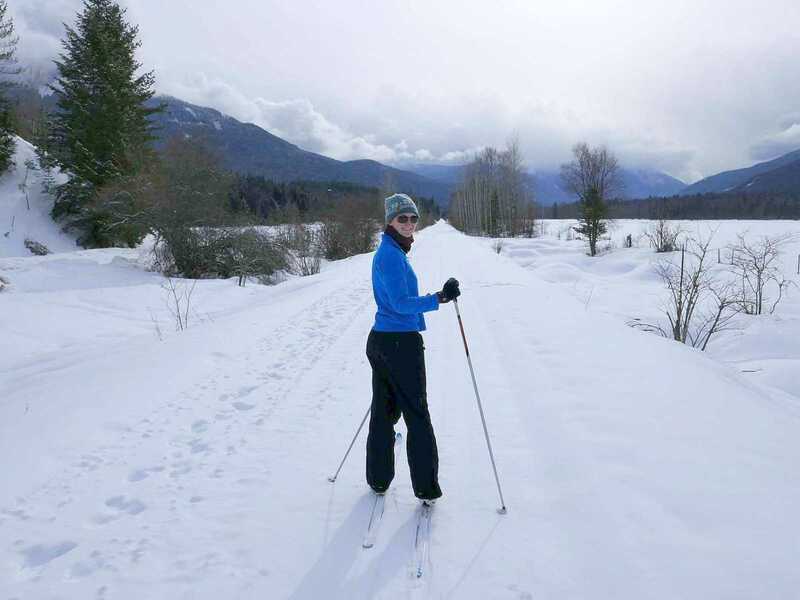 In 2016 Lucy moved to Canada with her husband and began working for an environmental consultancy in Vancouver. She gained experience on ecosystem planning, design and management projects across coastal British Columbia. Returning to the UK, she joined Landmark in December 2017. A ‘can do’ attitude and sunny disposition. The great outdoors, regularly hiking, canoeing and cycling.